Last year’s beauty craze was all about oil, primarily for skincare and hair. This year, I’m all about oil—for my lips. Beauty brands have become pretty innovative with their formulas, and a lot of them do wonders for your lips. My personal favorite is the YSL Volupté Tint-In-Oil; not only is it moisturizing, but after the oil is long gone, a beautiful stain is left behind. I also love the Clarins formula (a much thicker oil), the Yes to Coconuts oil (a bit pepperminty but not as hydrating), and the Josie Maran Lip and Cheek Creamy Oils (pack quite the color punch). While nothing can replace my super thick nighttime lip balms, I’ve started incorporating lip oils more and more into my daytime routine. 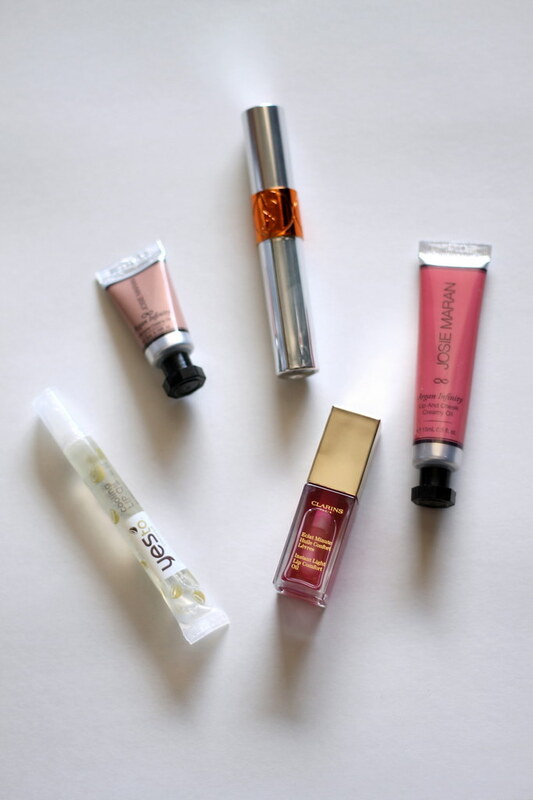 Have you tried a lip oil before? If so, what was your favorite formula?